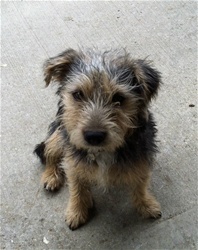 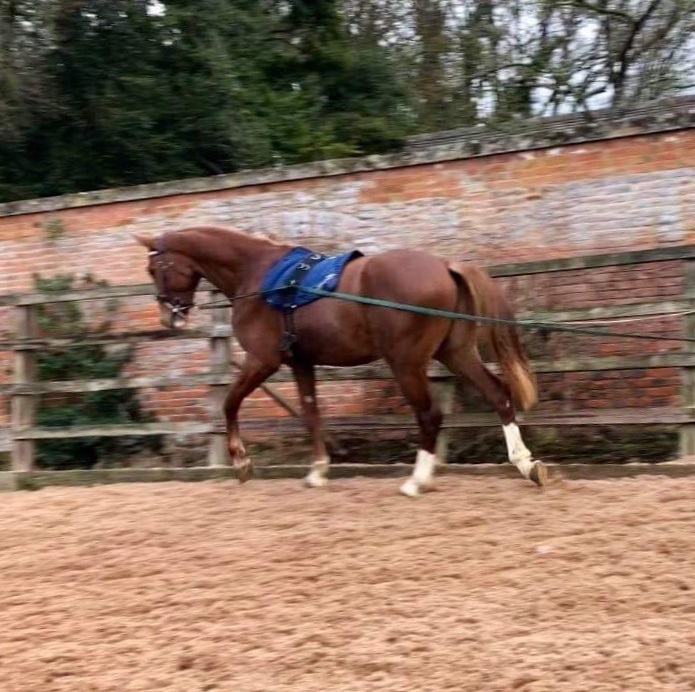 A super moving baby with a fantastic attitude,very calm in the stable,not pushy or sharp,but very athletic when he moves. 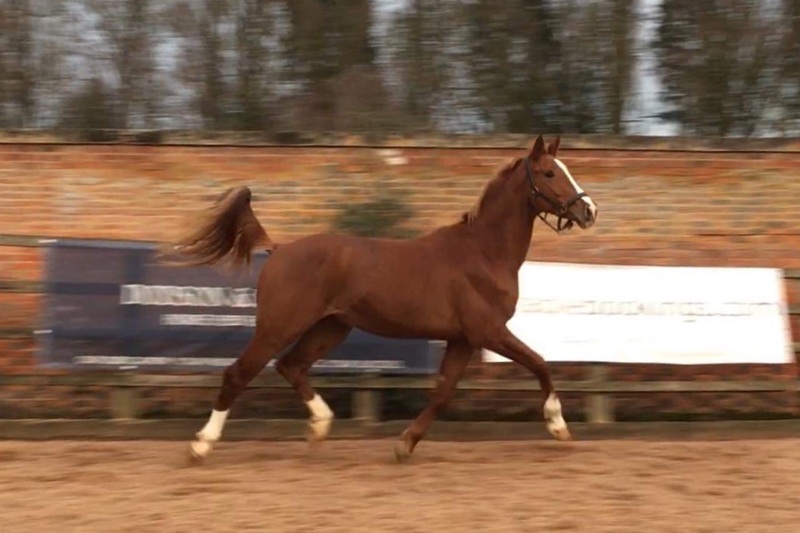 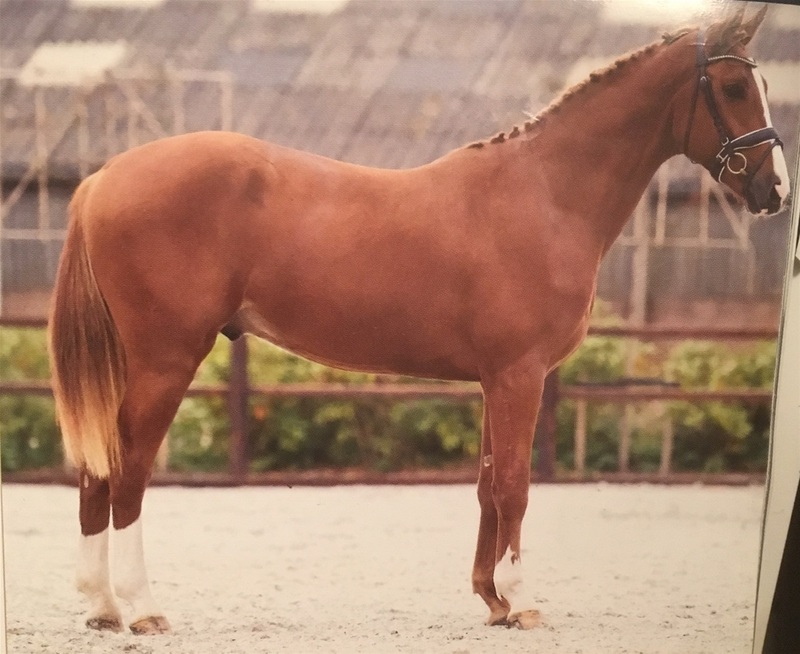 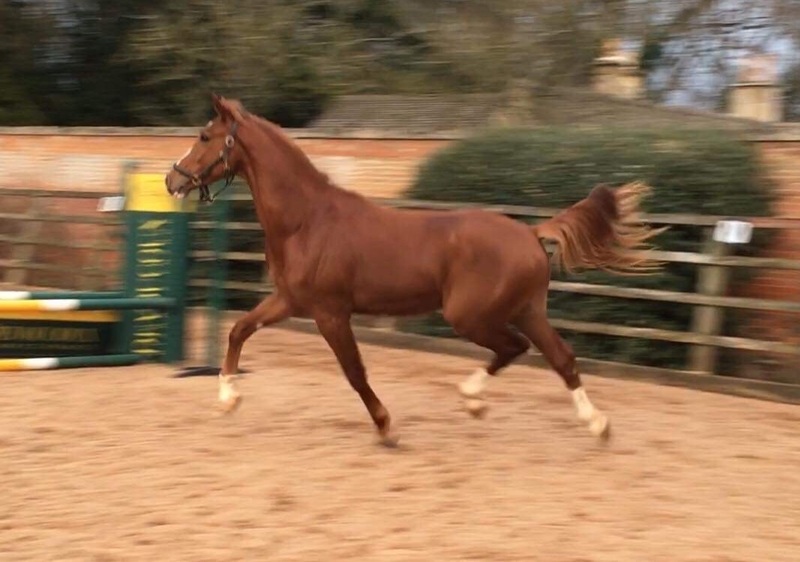 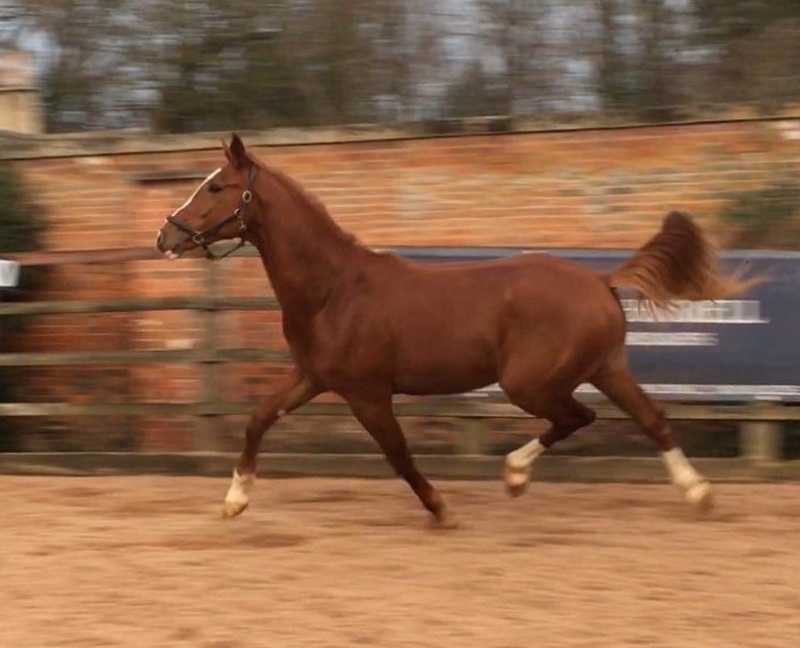 Very good confirmation with great markings,he would be perfect for someone to produce into a high level Dressage horse. 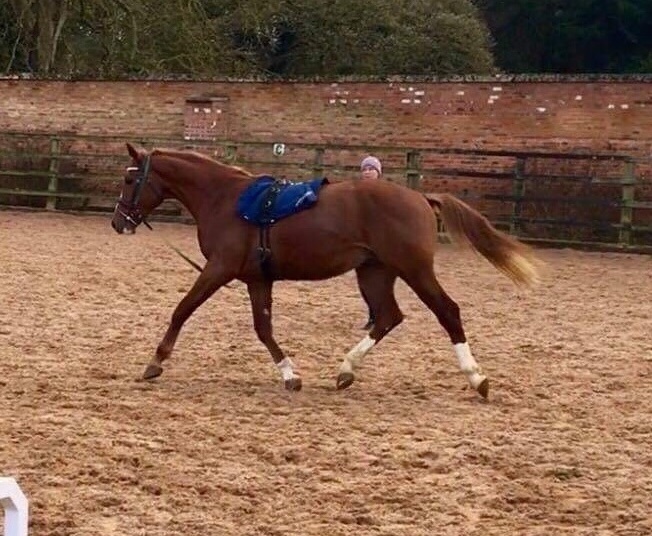 Perfect for the Young horse 4 yr old classes next year.